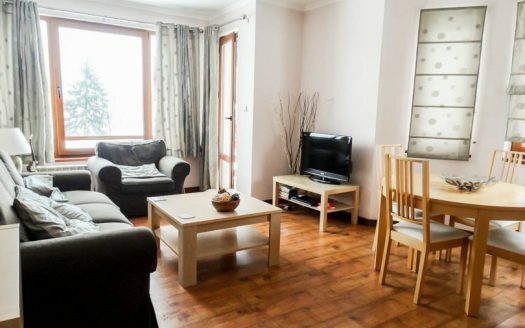 Selling a property on Adeona? 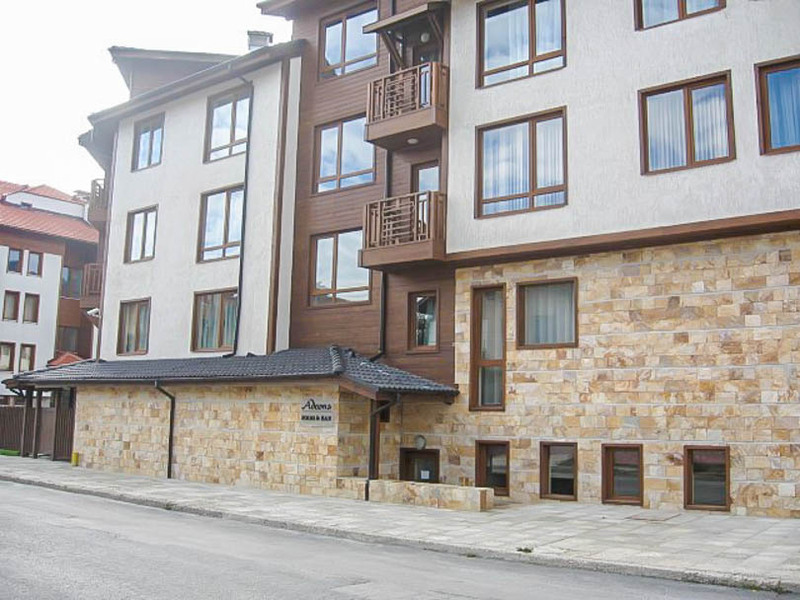 Viewing is recommended of this second floor apartment which is sold fully furnished. 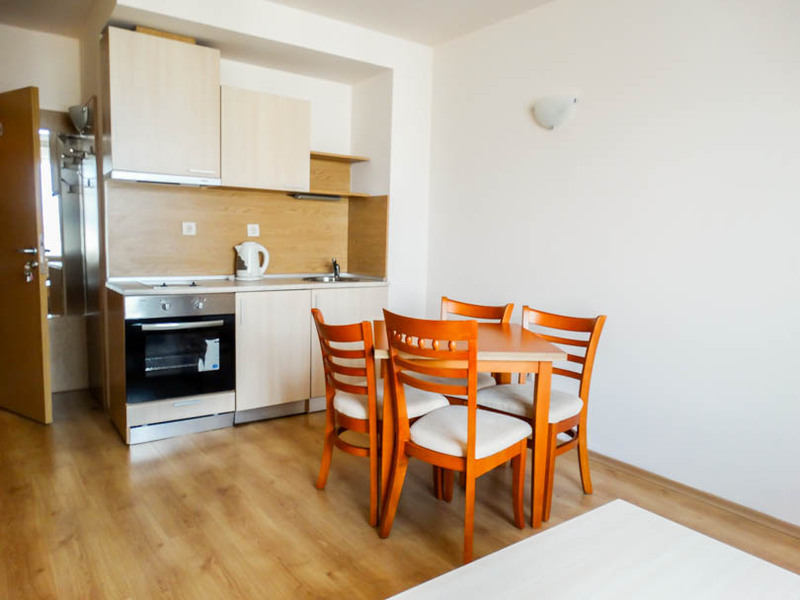 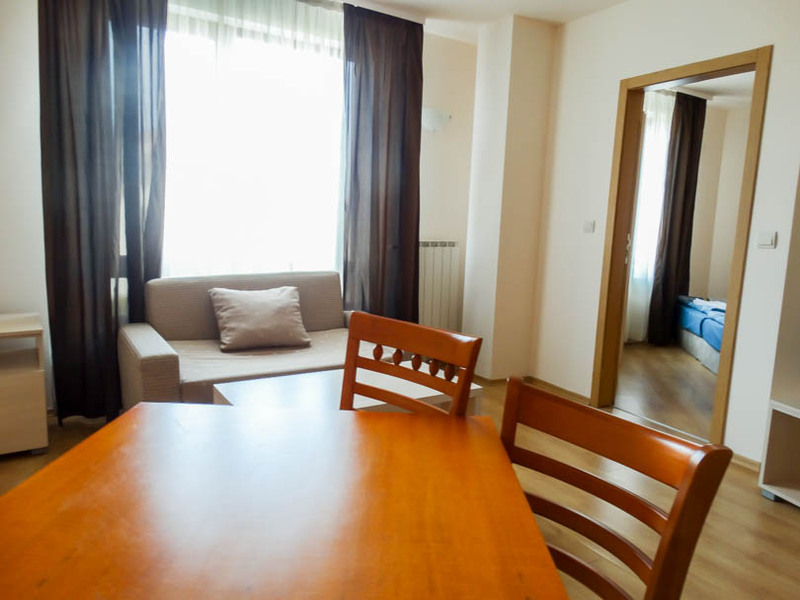 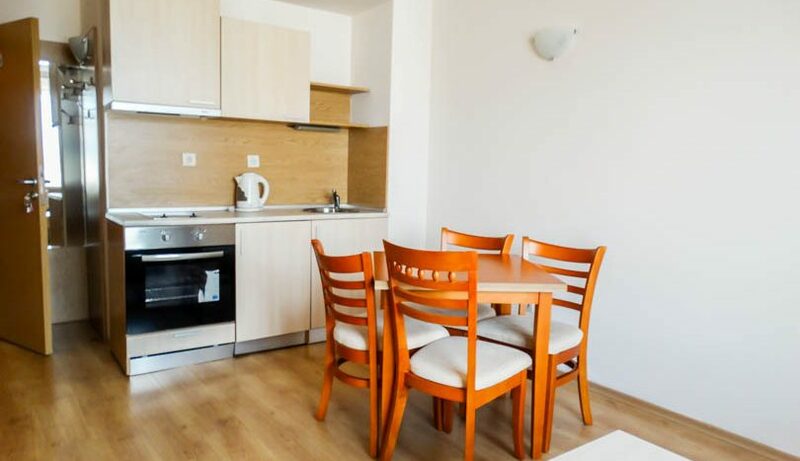 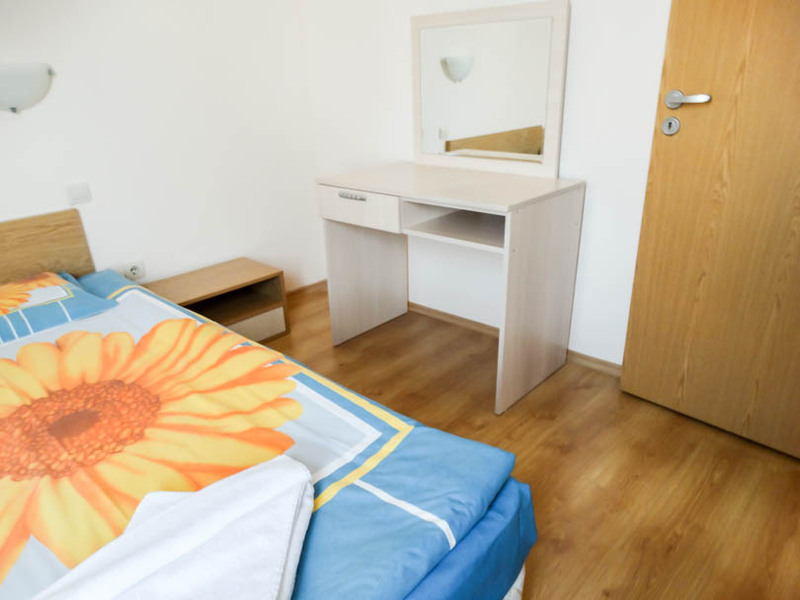 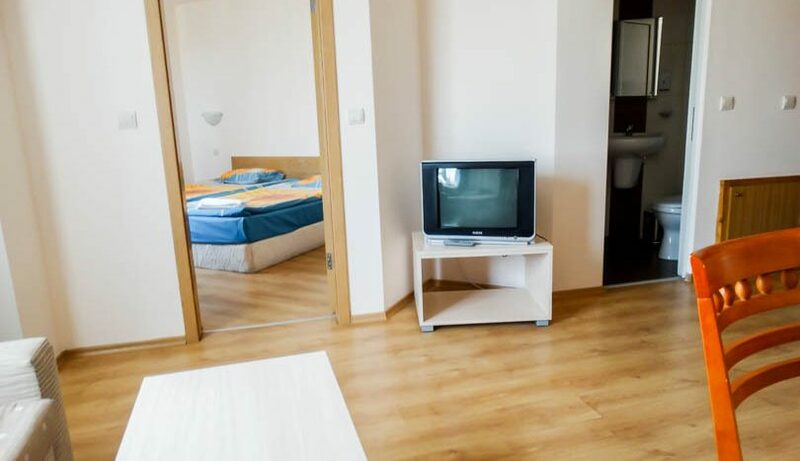 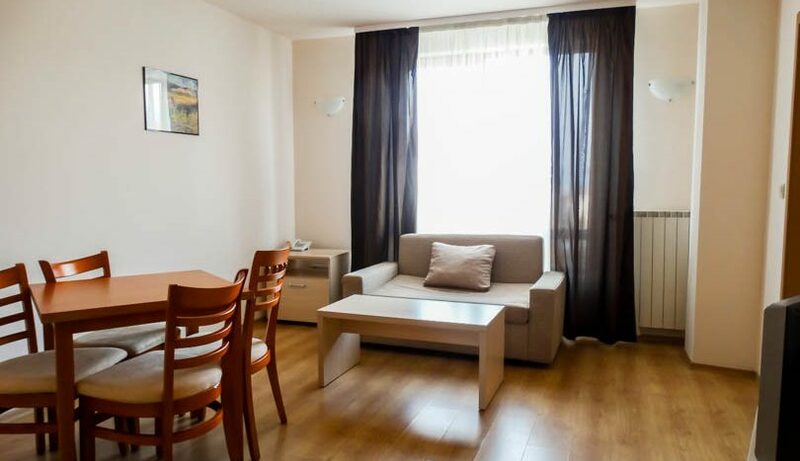 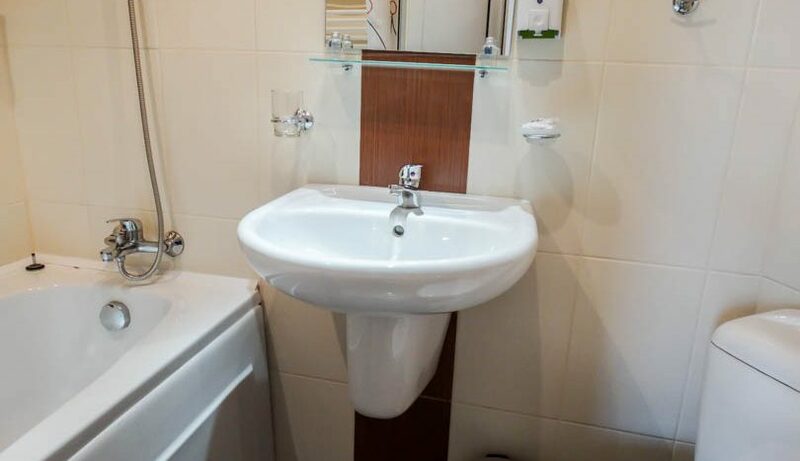 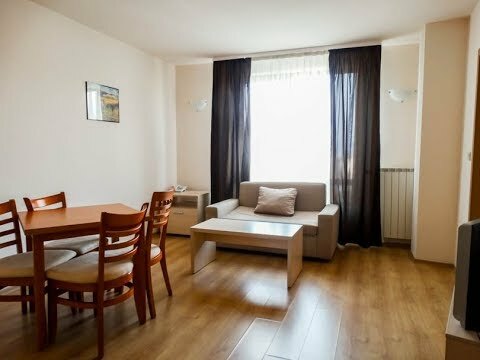 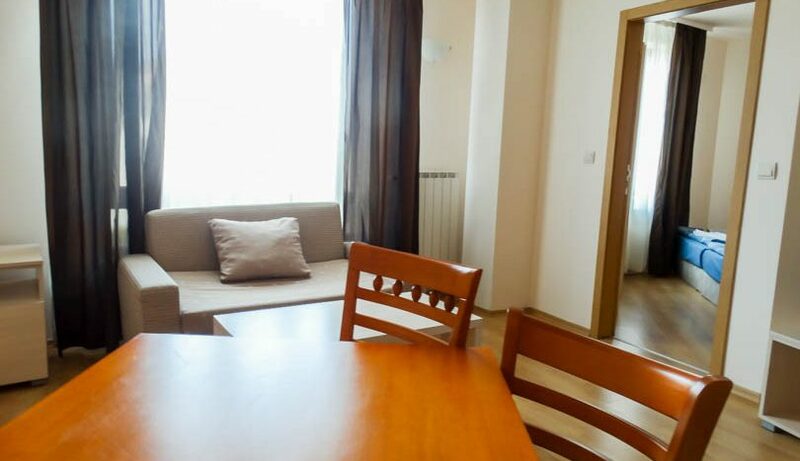 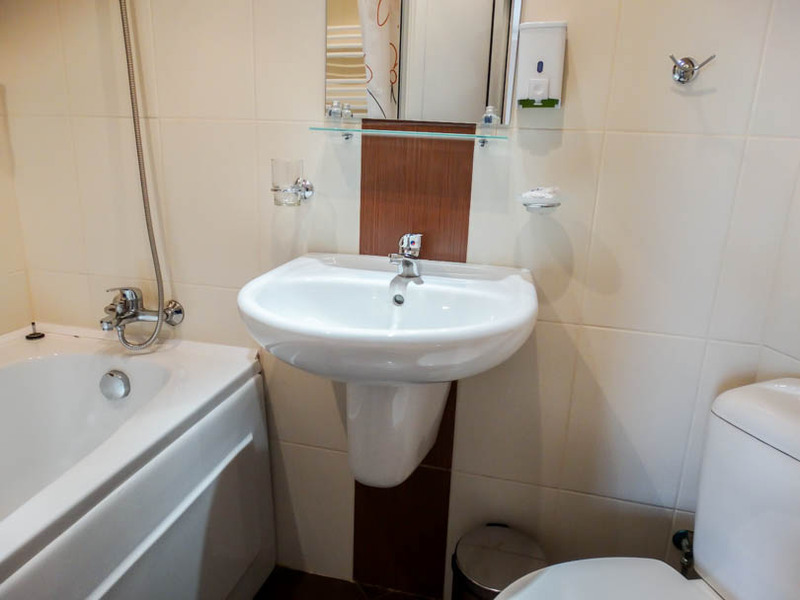 The apartment consists of entrance , fully tiled bathroom with bath tub and over shower, fully equipped kitchen with all white goods, dining table/chairs, lounge area with sofa bed/TV/storage cabinets, double sized bedroom with double bed/wardrobe/storage cabinets. 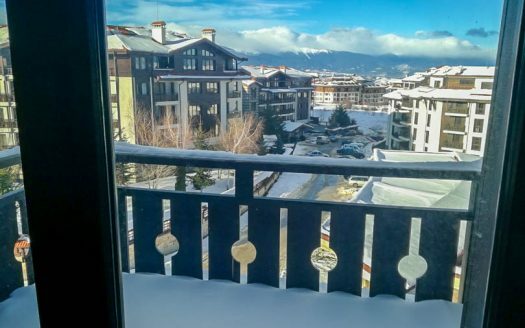 Views to the mountains through both the living room and bedroom windows. 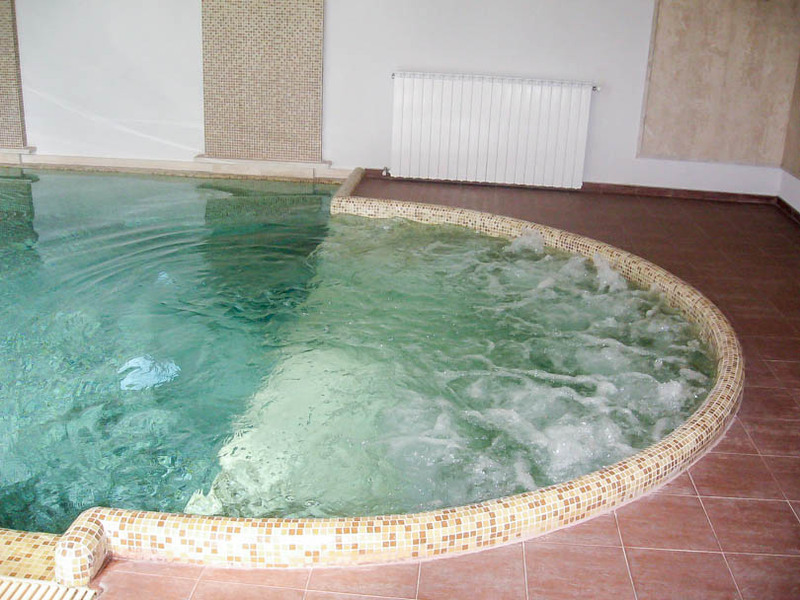 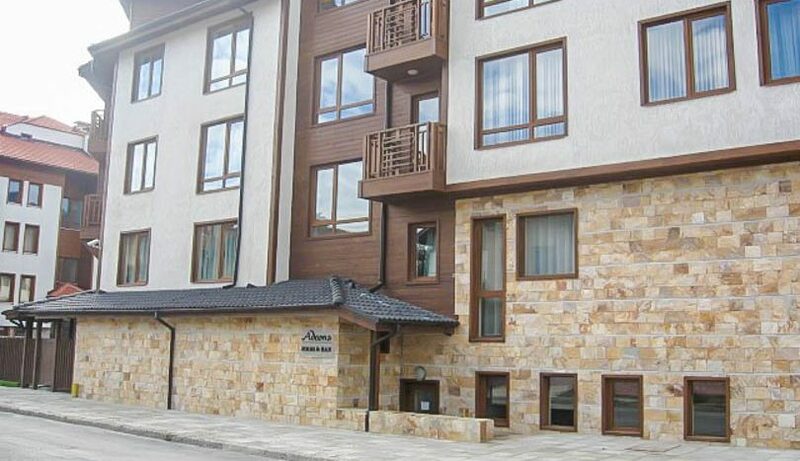 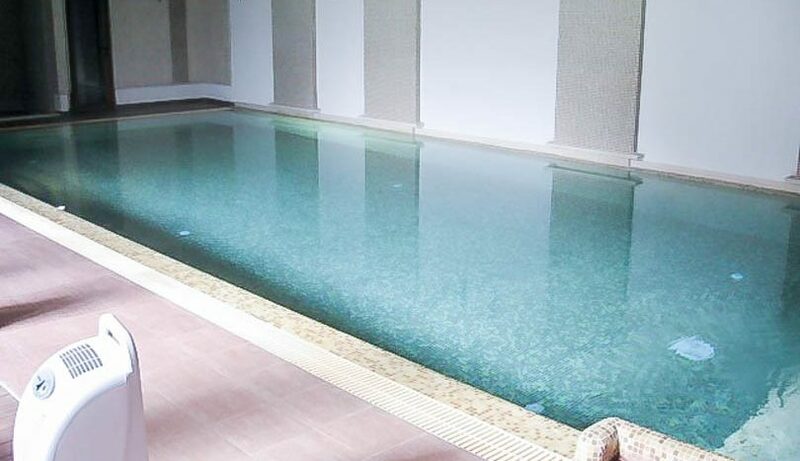 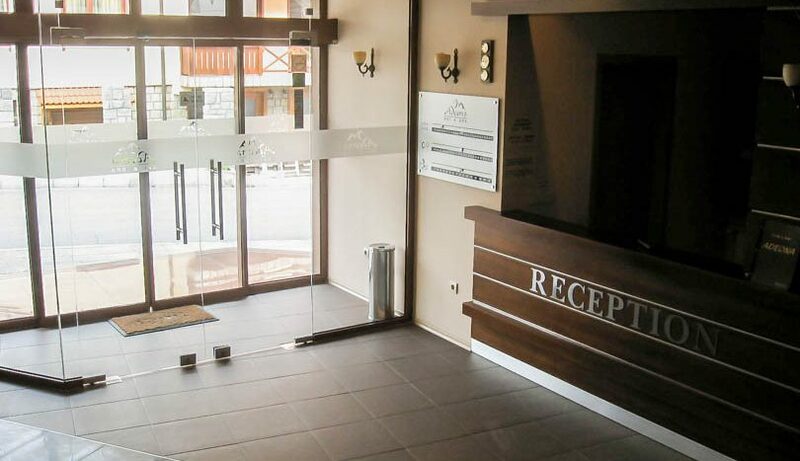 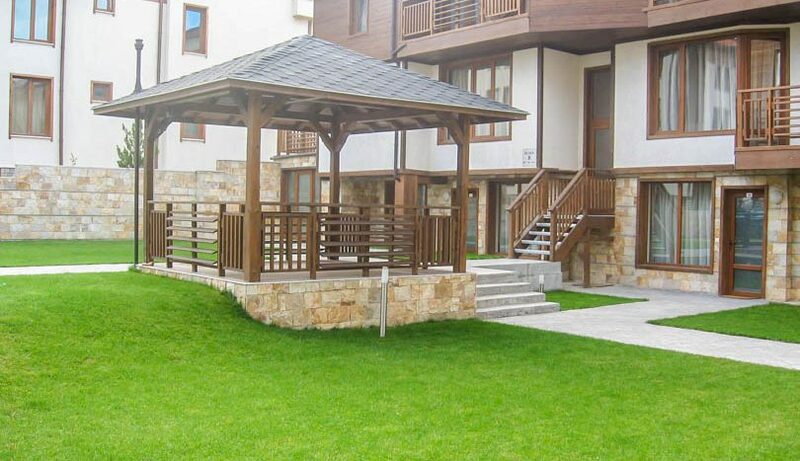 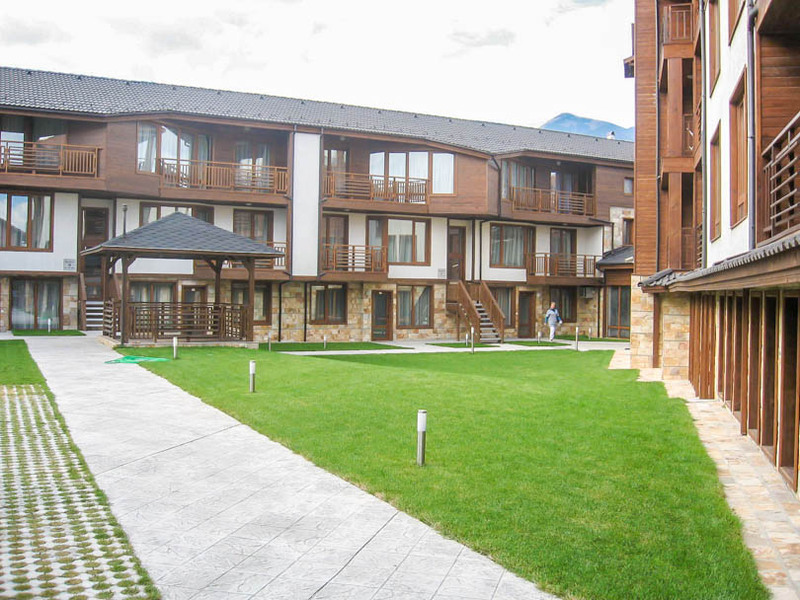 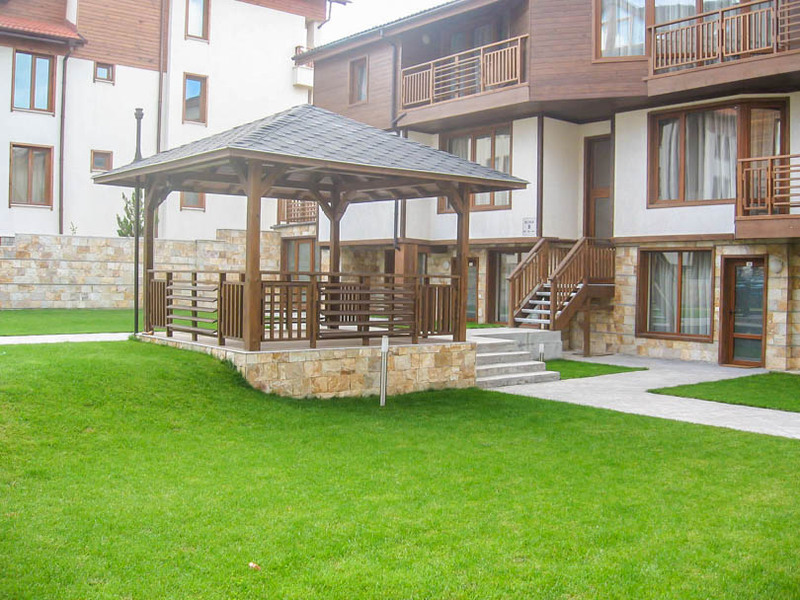 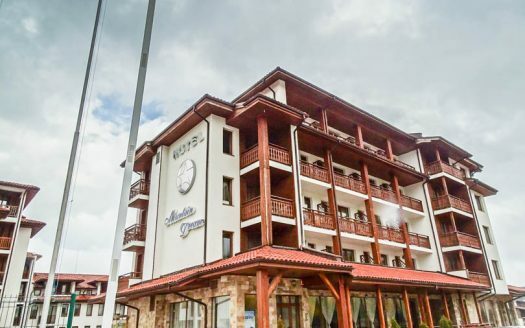 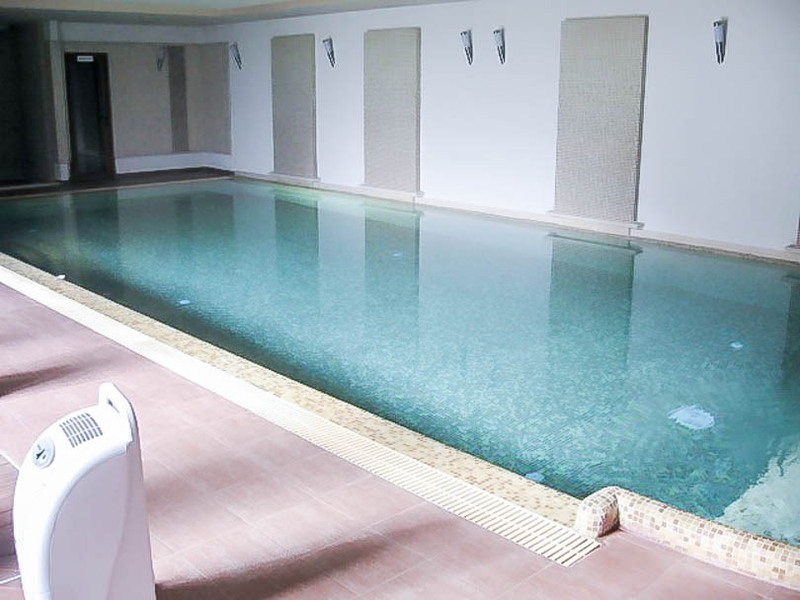 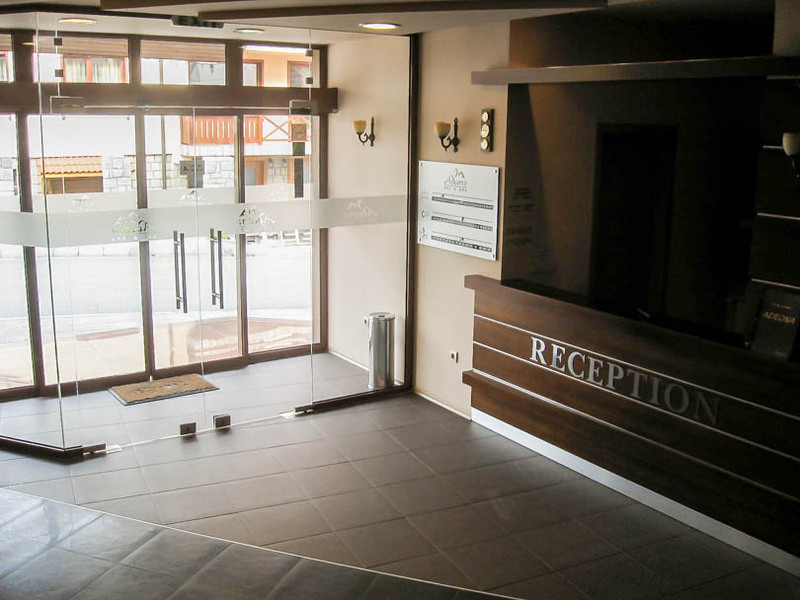 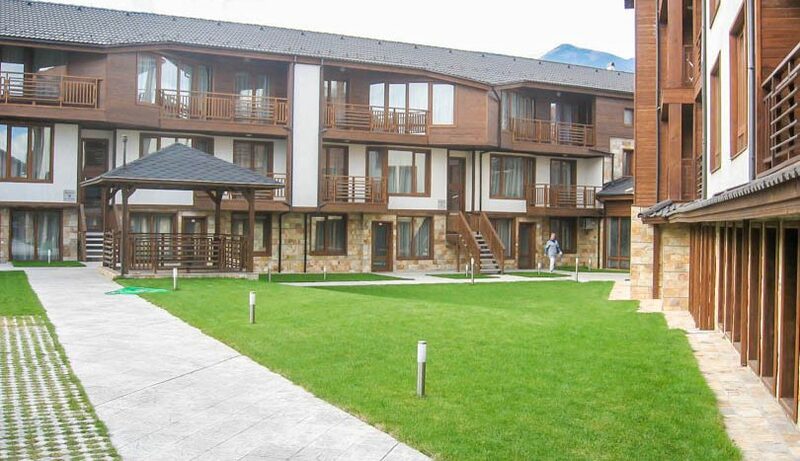 Adeona Bansko is a beautiful small Apart Hotel located near the centre of Bansko with a great range of ameneties including Spa Centre, indoor swimming pool, gym & fitness, storage and much more.